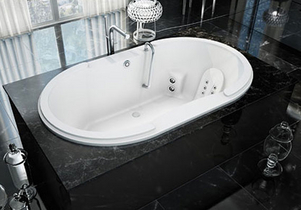 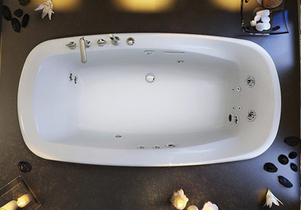 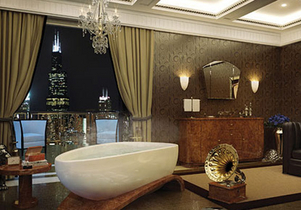 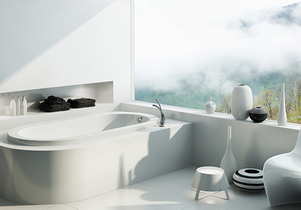 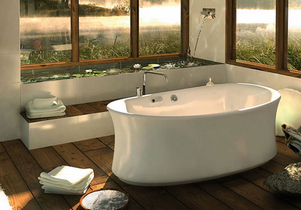 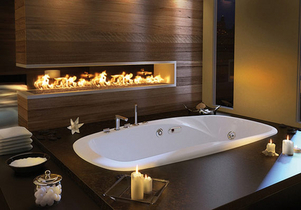 A tub is a very functional part of your bathroom. 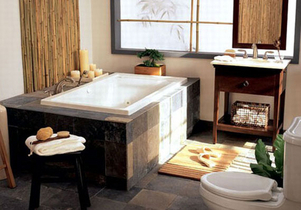 A tub can be conventional for a childs bath or a larger tub for the Master bathroom. 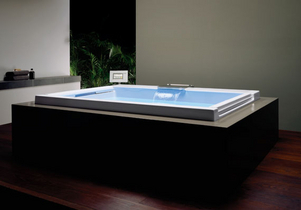 We carry air baths as well as whirlpool tubs. 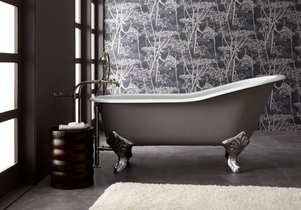 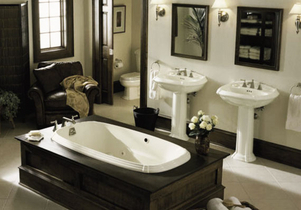 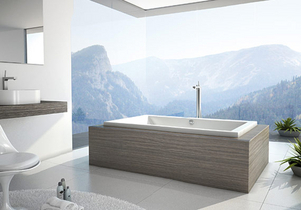 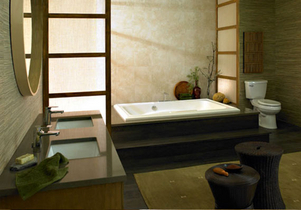 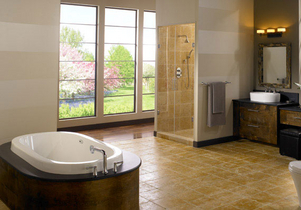 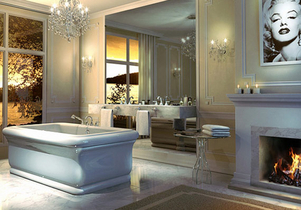 We can help you plan your bathroom space for the type of tub that fits your needs.